Do you long to return to your natural state of joy, love and vitality? Is your heart longing to feel the song of peace? I have a passion. And that passion is to see us all return to this natural state of being. 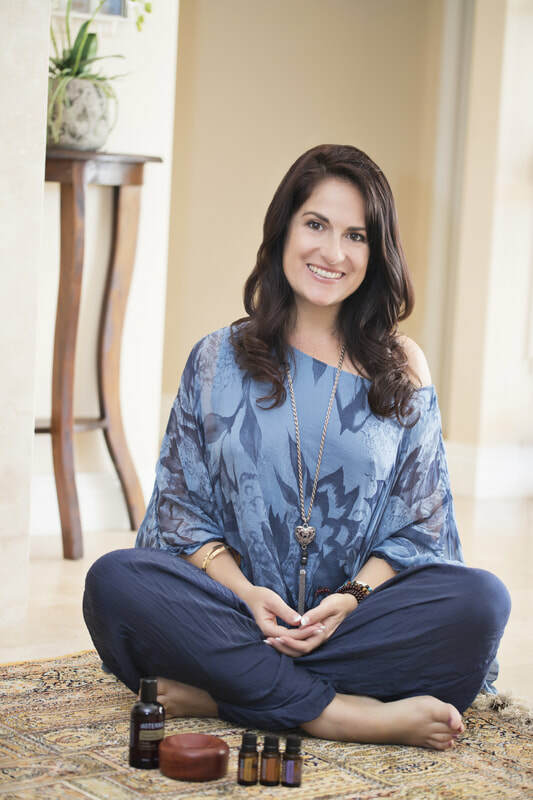 Come join me on a journey of food, aromatherapy, sound healing and retreats as I help you to return to your natural state of bliss. 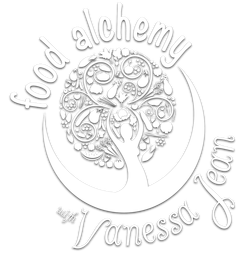 Using food as medicine, I offer classes in raw food, wholefood and fermentation that can help you to connect with live, vibrant food to nourish your body and soul. Using pure essential oils, I can show you how they can help you to achieve balance and harmony. 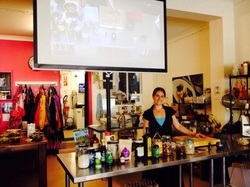 I can also show you how to enhance your food to create mouthwatering treats to delight your tastebuds and senses. I also offer intensive business training for those wanting to grow an essential oils business. 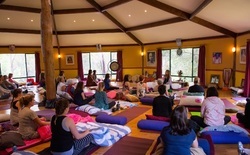 My retreats offer a range of blissful experiences, including sound healing, meditations, delicious raw and wholesome food, providing you with an opportunity to unplug and nourish yourself. May you find inspiration, nourishment and delight from my website. I hope you enjoy my Presidential Diamond Wellness Box to infuse your body, mind and spirit with all the goodies it contains. What a treat I had pulling together my most favourite doTERRA products just for you in this month’s Presidential Diamond Wellness Box! years. I paired it with Fractionated Coconut Oil (FCO) so you can blend and anoint yourself with these oils everyday. I’ve also included a special practice and affirmation for you to combine with the oils that you are sure to enjoy. Then I selected two of my most used skincare products. The Verage Moisturiser is infused with a blend of CPTG essential oils and natural ingredients. It nurtures and keeps my face feeling hydrated with a natural glow. You will love it! Pair that with the Tropical Lip Balm and you will be ready for a fresh faced day. My last selection is a gift for anyone that is passionate about low-tox living. On Guard Cleaner Concentrate combines natural plant cleansers with the power of our beloved On Guard Protective Blend for a powerful, cleaner that is safe for the whole family. I love it’s free from preservatives as well and makes cleaning a joy - not a chore. 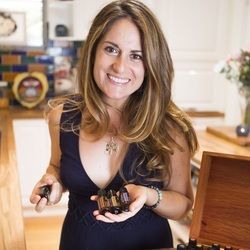 I run a thriving business and teach a range of classes to help you explore the full potential that essential oils can offer to promote health and wellness and delicious food. I offer a range of classes and events. You can find all my events on the Events page.